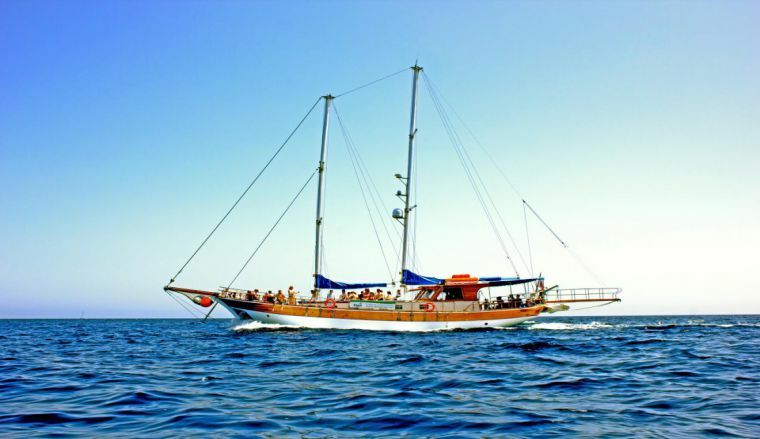 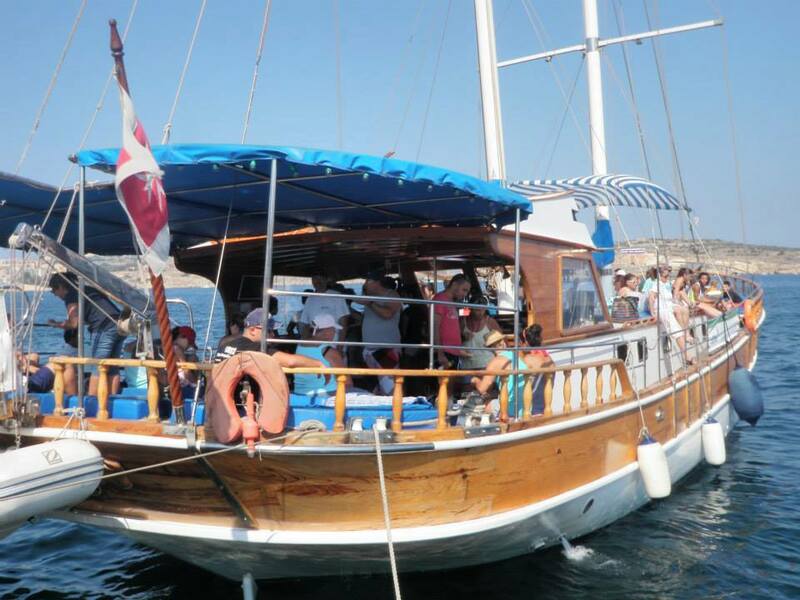 Enjoy an Exciting Cruise with Seahorse and Receive 10% Discount! 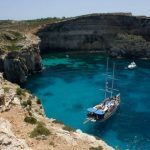 We’re a local famiy run, cruise organization based in Bugibba with more than 27 years of experience in trips around Malta and Gozo. 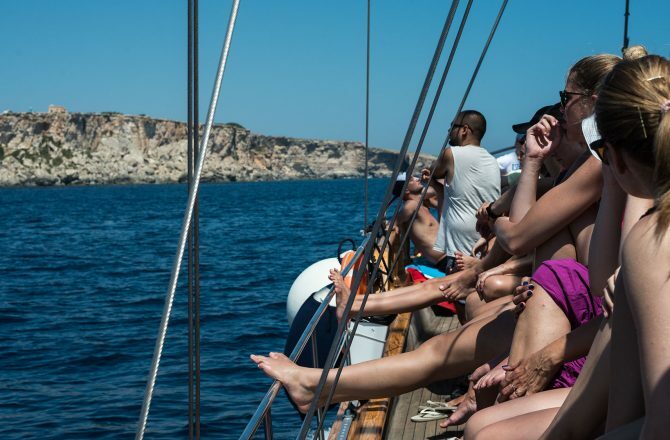 Giving you the chance to escape completely from the routine and responsibility of daily life in beautiful settings around the enchanting Maltese islands in the heart of the Mediterranean. 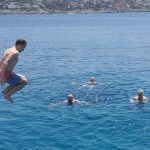 Our professional and experienced crew, are fully qualified and trained to provide the best attentive and personalised service just for you, whilst keeping safety standards at the top of our list of priorities. 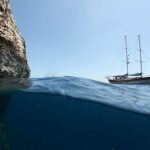 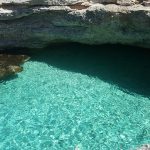 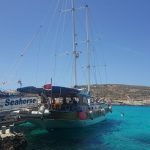 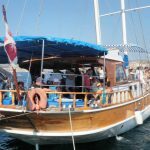 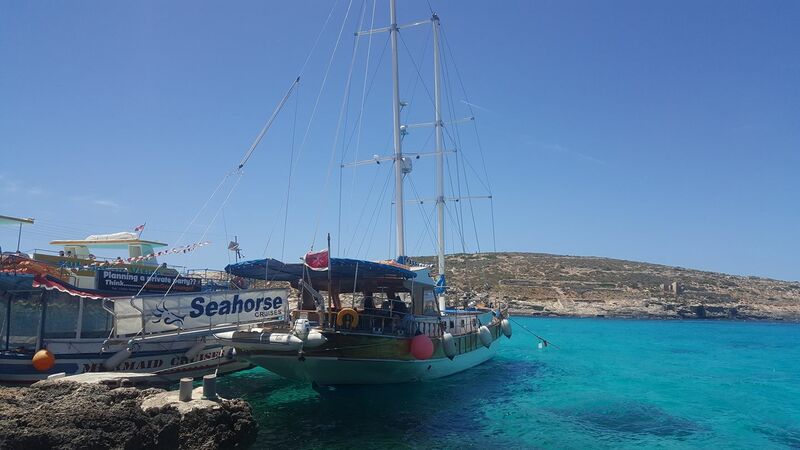 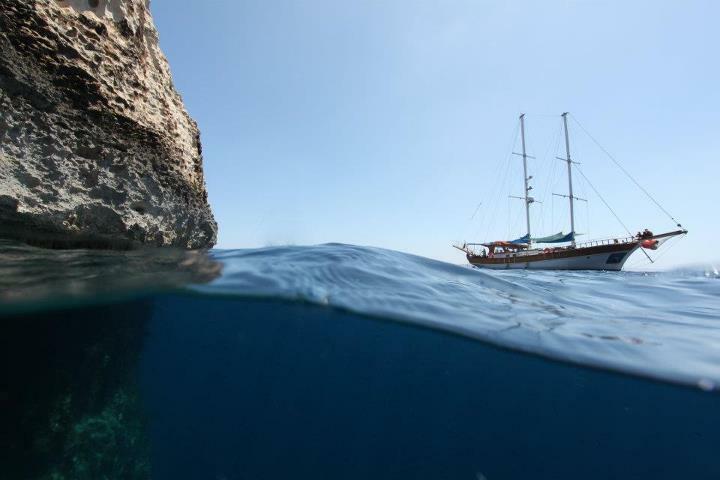 We offer a day trip to Gozo and Blue Lagoon in style on our 20.3 meter vessel sailing yacht, our Turkish Gulet, MS Kyumm, for an experience to remember. 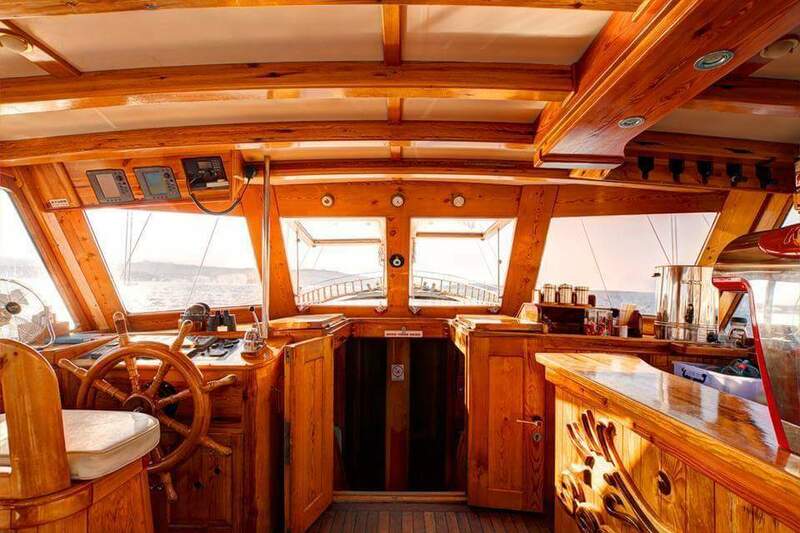 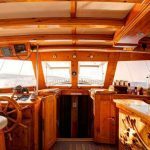 The traditional luxury of the yacht itself has a forword deck, and a covered stern deck. 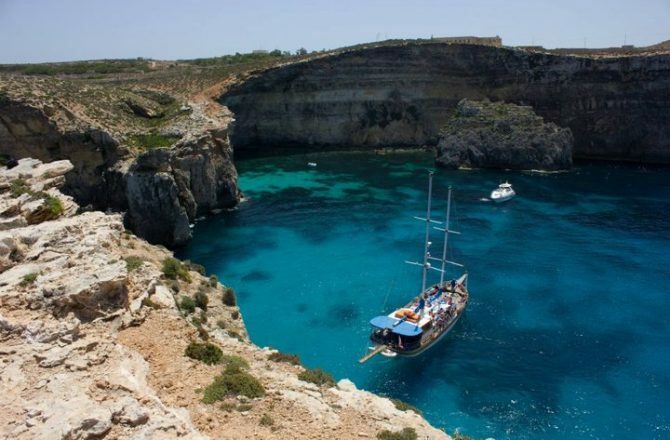 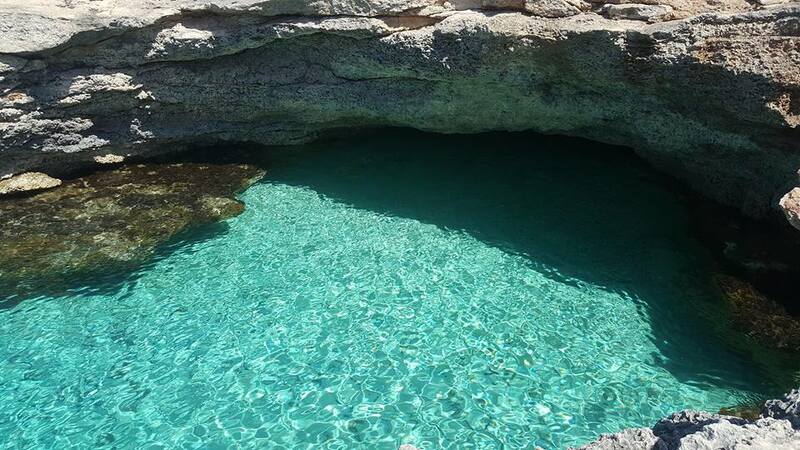 join a trip to our sister Island Gozo and visit the most attractive sights such as the Azure window or the Citadella. 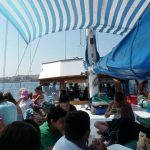 Departure from bugibba jetty at 11.00 am till 18.00pm. 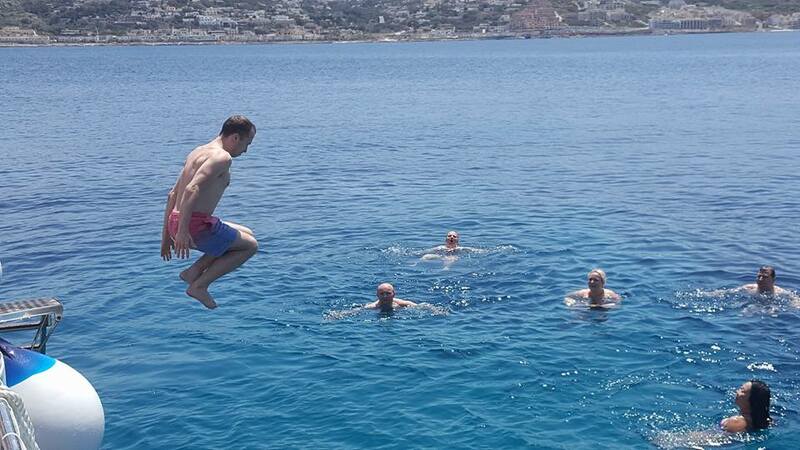 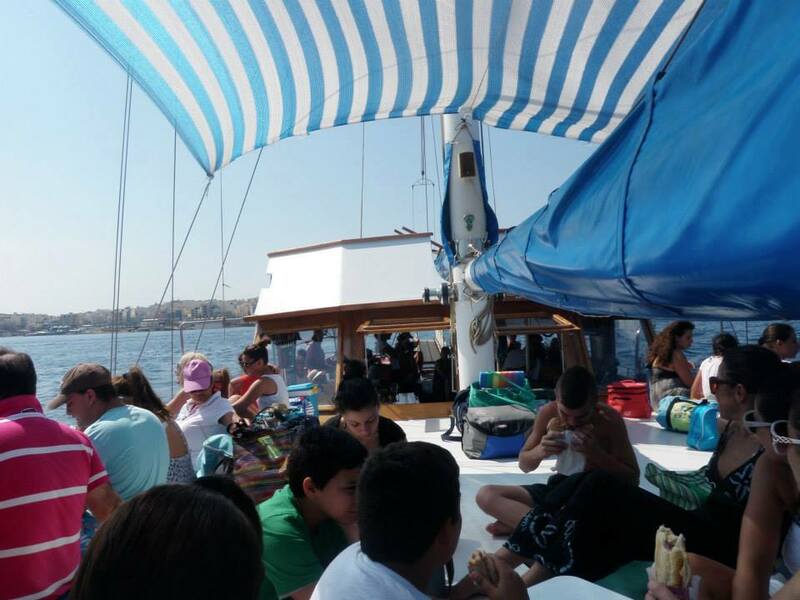 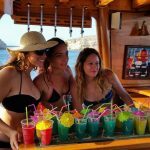 We also organize boat parties, BBQ’s , Private Charters and any kind of Functions.